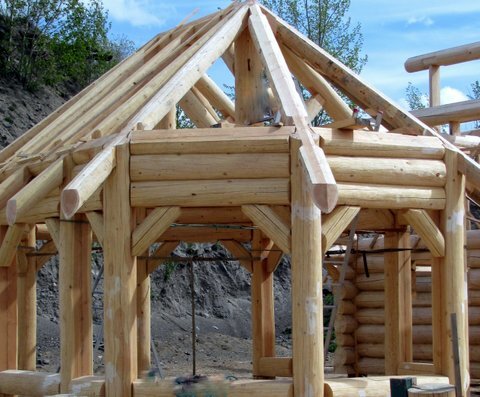 DBD Log Homes Ltd is able to offer a large list of products for you to consider with your home. 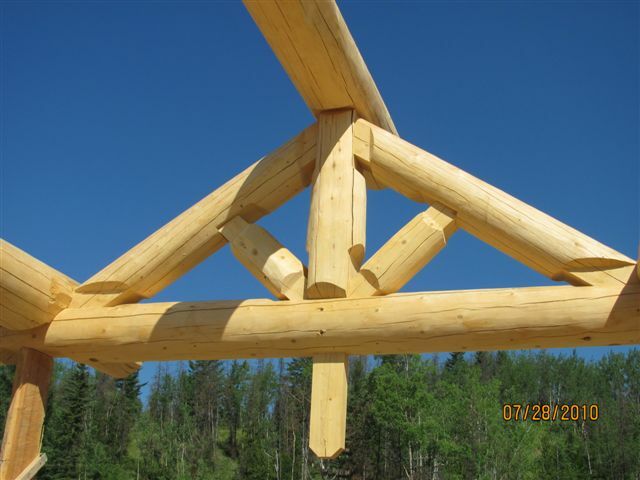 With the knowledge and experience at DBD Log Homes , the list can be endless. 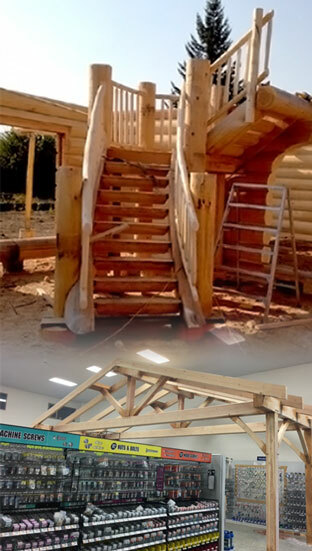 Handcrafted or Post and Beam and Timber Framed homes. 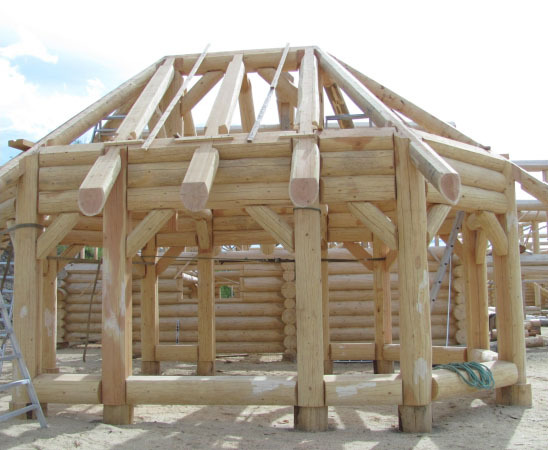 Our homes are built with your choice of log species and plan and complete, only after they have been sanded and buffed. Detailed according to plan and inspected by the yard manager.